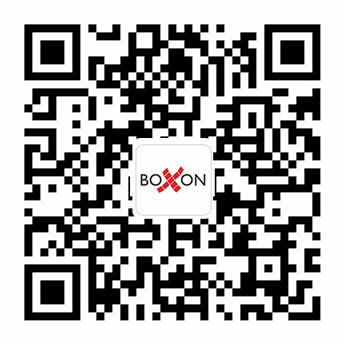 Welcome to Boxon China Press Center! Get our latest report, update and information! How to pack a plane? Happy Chinese New Year, meet the bright future! Innovative packaging saves you time!